NEW YORK, NY – The Houston Astros’ thrilling 10-inning 13-12 victory over the Los Angeles Dodgers in Game 5 of the World Series on Sunday night delivered more than 19.6 million viewers on average across FOX (18,940,000), FOX Deportes (496,000) and FOX Sports GO (172,000). On FOX, the game peaked with 20,755,000 viewers from 11:45 PM to 12:00 AM ET, and for the fifth time in as many games, the World Series on FOX presented by YouTube TV secured the No. 1 spot in primetime, according to fast national figures released by Nielsen Media Research. Game 5 projects to rank as the network’s most-watched telecast in primetime since Super Bowl LI. Game 5 is the second-best World Series Game 5 since 2003, behind last year’s Indians-Cubs matchup (23,641,000), and posted significant increases over recent World Series Game 5 contests: up +10% over 2015 (17,206,000), and up +50% over 2014 (12,630,000). In Los Angeles, the game notched a 32.8/52 household rating/share, the best rating for a baseball telecast since 2002’s Game 7 of the World Series (42.0/61), and exceeded February’s telecast of the 2017 Academy Awards (30.7/49). In Houston, Game 5 recorded a 32.9/53. On FOX Deportes, Game 5 ranks as the second most-watched MLB postseason game in Spanish language television history and is up +45% over 2016 World Series Game 5 (342,000) and up +68% over 2015 (296,000). The game peaked with 582,000 viewers from 11:00 to 11:15 PM ET. On FOX Sports GO, FOX Sports’ streaming app, Game 5 was the seventh-best performing event of any sport in FOX Sports GO history, and was up +8% over last year’s average minute audience for Game 5 (158,629). Through five games, the 2017 World Series on FOX is averaging 16,397,000 viewers, the second best start to the Series since 2009, behind last year’s historic Cubs run (19,288,000), and is up +12% over 2015 (14,700,000) and +36% over 2014 (12,071,000). 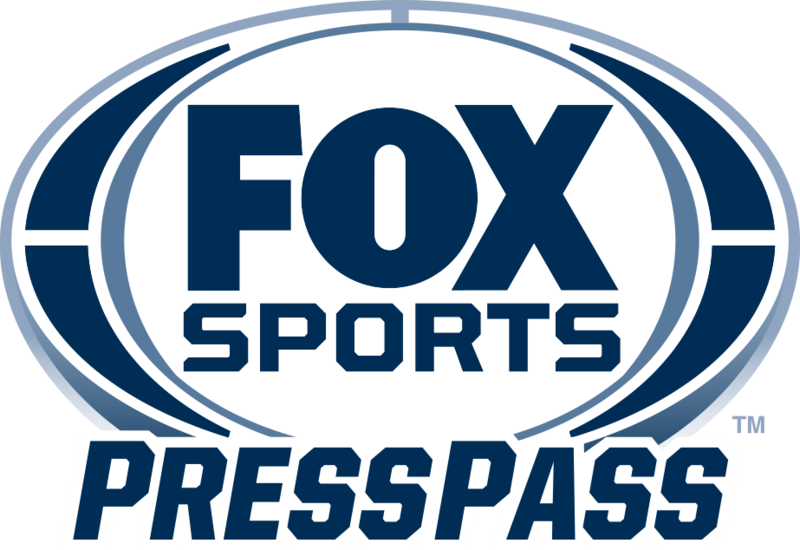 On FOX Deportes, the 2017 World Series is averaging 407,000 viewers, up +41% over 2016 (288,000) and +151% over 2015 (162,000). Opposite entertainment primetime programming, the 2017 World Series currently ranks as the most-watched program in all of television based on live + same-day viewing.